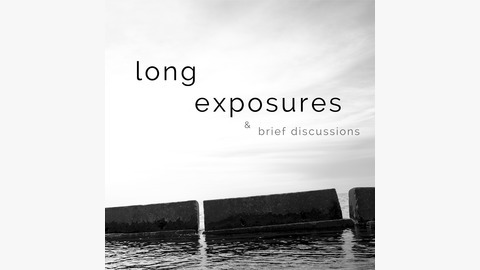 Long Exposures is a series of discussions revolving around the visual arts. Topics can range from photography, film, post-production and graphic design, but it could evolve to be about different topics in the future. 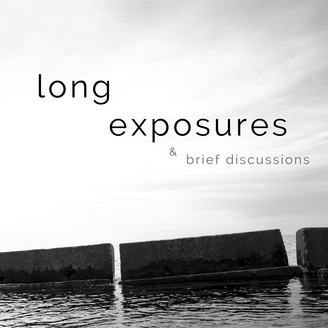 Coming from a photography-based perspective, I hope to garner interest in other visual arts as well as provide some insight into different techniques used in the field of photography. I am by no means an expert, but at the end of the day, we can all learn something from one another. Whether you are listening as a curious newcomer, an expert in the field, or a commuter looking to kill time, I look forward to providing interesting content for you. Thank you for listening! *Music created and composed by Jimmy Londo. This episode I am back with my friend Warren to give listeners a look at the wild world of post-production! While many people view post-production as merely the alterations they do in photo editors, there are a few critical steps we go over that truly encompass what post-production is, and why it is so important to have a consistent workflow. Social media handles: Tyler: Instagram - @tyztv , 500px - @tyztv2 Warren: Instagram, Twitter - @MrWarrenCarr Thanks for listening!